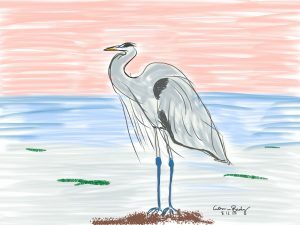 Along the shores of Lake Erie and Lake Washington this summer I have observed herons—these graceful, slightly awkward birds. They have such a talent for stillness, for waiting patiently, for listening, for detecting the tiniest stirs in their environment. Nothing gets past them. I have also been watching myself and others around me and how we fill pockets of time by whipping out our “smart phones” for a quick check of email or Facebook. We are addicted to interruptions. Ironically, we complain about how we have no time and how overwhelmed we are, yet it seems we scamper away from stillness. I have been experimenting with being in stillness this summer. 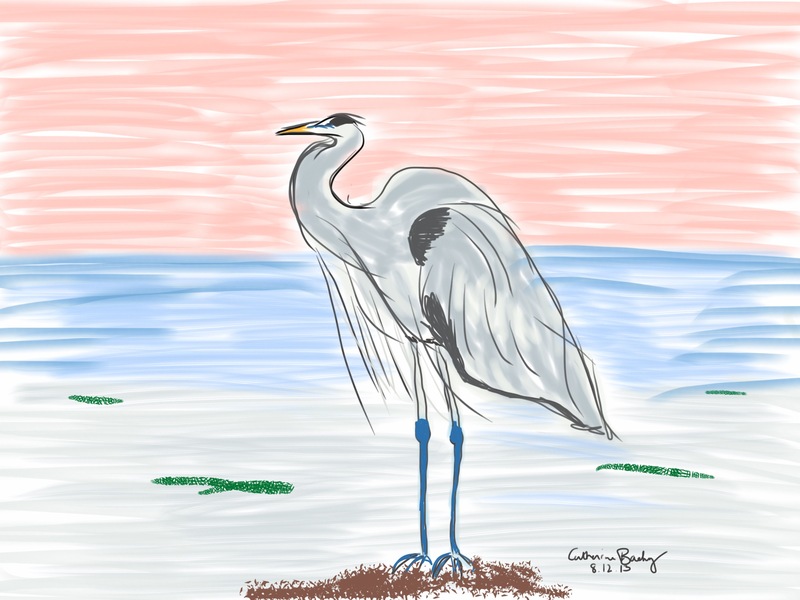 Like the heron, it’s a deliberate and purposeful stillness. Like the heron, my life force depends on it. Take a breath; inhale. On your exhale, relax your jaw and your shoulders. Inhale again. And ask yourself, what would it be like if there were just a little more stillness in my being right now? Listen to your body’s response. Walking to the field of your dreams is made lighter by letting go. 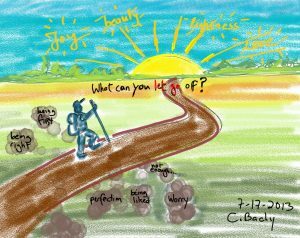 What can you let go of ? of the stuff of stars! above you, and beneath you. Notice the space within your cells. You are made of the stuff of stars. Walk lightly upon the earth. 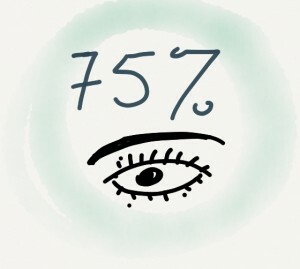 75% of our meaning making comes from visual input (Roam, 2009, p.22). By visual I mean both physical and cognitive vision like dreams and inner vision: both the STOP sign you see while driving and the inner vision you have of your car coming to a stop. David Sibbet’s new book (2013), Visual Leaders speaks to a visual renaissance in business and organizations. 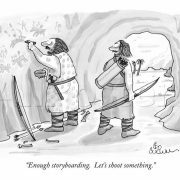 “Leaders, more than ever need to know how to use visual tools, manage visual practitioners and their work, and understand how to help their entire organization be visually literate,” writes Sibbet (2013, p.xiii). The increased visual quality of our technology and the ease with which we share and manipulate images, pull forward our natural visual instincts. Digital images, video, digital drawing are becoming as common as notepads and staplers. 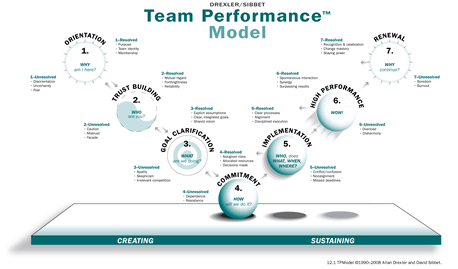 Information sharing is increasingly rapid, colorful, and interactive. Our brains love the variety of visual stimulation and have an insatiable appetite for more! While the left side of our brains thrives on sequential activities like writing, language, reading, and analysis, the right hemisphere compliments our thinking with holistic reasoning, pattern identification, non verbal and emotional comprehension (Pink, p.14, 2006). 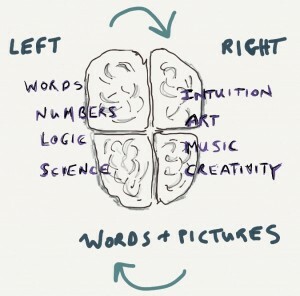 While the left hemisphere feasts on words and numbers, the right hemisphere adds the texture, flavor, and imagery. No one way is best. It takes two to Tango! Words+Pictures , explains Dan Roam, make an exponential difference in comprehension, recall, reasoning, and problem solving (2009). Remember those chunky text books in college that had no pictures? Finding a picture in those text books was like finding a lemonade stand in the middle of the desert: something to savor in the long traverse across black and white type face. Comprehension and retention increases dramatically when you can map out, draw out, diagram, or simply take notes on what you read or hear. It’s really okay to use pictures. They don’t make our meetings or our content trivial or less important. Pictures don’t “dumb it down.” Pictures offer more opportunities for brain neurons to fire up and release our capacity for integrated, high level thinking. Pink, D., (2005). A whole new mind: Why right brainers will rule the future. Riverhead Books: New York. Roam, D., (2009). Unfolding the napkin: The hands on method for solving complex problems with simple pictures. Penguin Group: New York. Sibbet, D., (2013). Visual Leaders: New tools for visioning, management, & organization change. John Wiliey & Sons, Inc.: New Jersey. https://www.catherinebachy.com/wp-content/uploads/2013/03/75percent.cbachy-e1363301451678.jpg 269 300 Catherine Bachy http://www.catherinebachy.com/wp-content/uploads/2018/04/logo-new1.gif Catherine Bachy2013-03-15 16:07:512018-04-11 14:33:45Why pictures? What does doodling have to do with leadership? Doodling and drawing to explain what we mean is as old as the cave paintings of our ancestors. Brain Power Multiplied: The combination of drawing and words (which are also graphic images) integrates the right and left hemispheres of our brains for increased vision and clarity in thinking. It’s Vision + Details. It’s the why + the how. Engagement: Doodles, colors, funky print and stick figures make us smile! They engage us in a way that volumes of text in reports and memos don’t. We have important work to do and tough decision to make. Let’s stay awake for them! 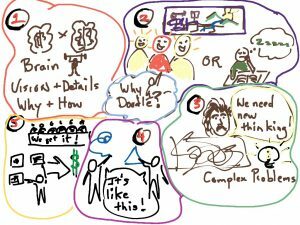 Making complexity visible: Einstein is often quoted these days: “We cannot solve the problems of the world with the same thinking we used when we created them.” Pictures, story boards, graphics invite us to think differently about complex problems. They invite imagination and innovation. You already know how to draw (yes, you do! ): Notice what your hands are doing when you are explaining something verbally. They wave around. You make circles and lines and arrows in the air. Why invent a new communication widget when we already embody communication in our movements? Whoever tells the best story gets the worm! When decision makers understand your compelling reasons for more money, resources, time, they will say yes. 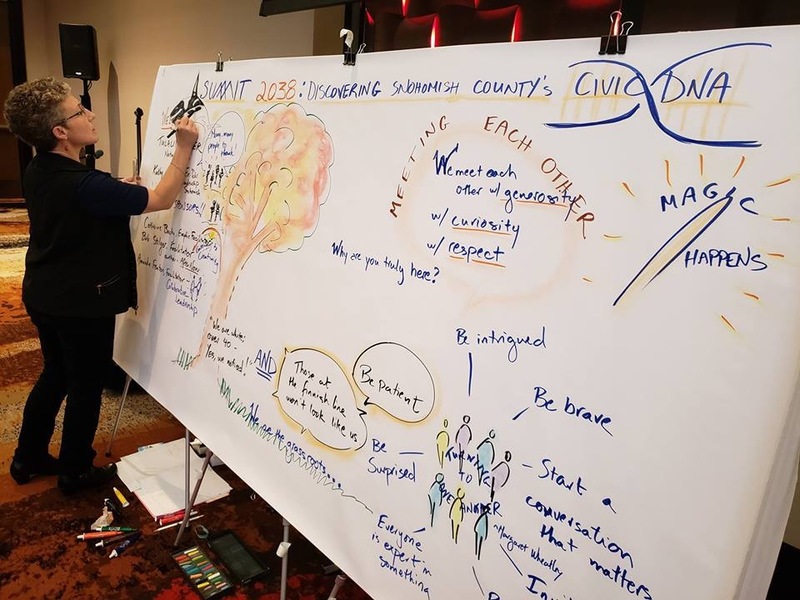 “Whoever best describes the problem is the most likely to solve it and the most likely to get funding to solve it,” said Dan Roam, in his key note, at the most recent Non Profit Technology (NTEN) conference. 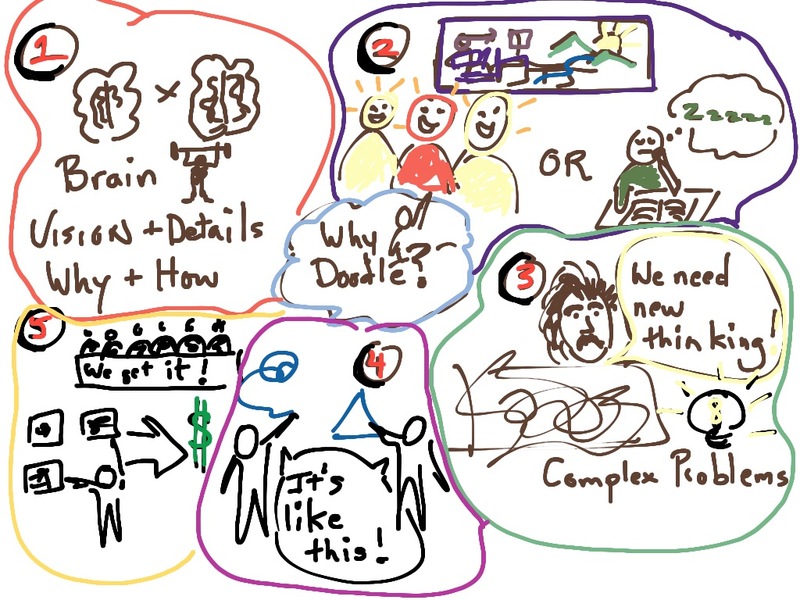 To sum it up, doodling helps leaders work smarter, capture attention, bring clarity, use their natural abilities, and get the funding. What are we waiting for? 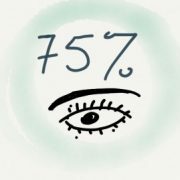 If you’re interested in a doodling consultation, give me a call. I can have you up and sketching in no time. https://www.catherinebachy.com/wp-content/uploads/2012/04/storyboard-cave-painters.jpg 671 894 Catherine Bachy http://www.catherinebachy.com/wp-content/uploads/2018/04/logo-new1.gif Catherine Bachy2012-04-27 08:00:272018-04-11 14:33:46What does doodling have to do with leadership?